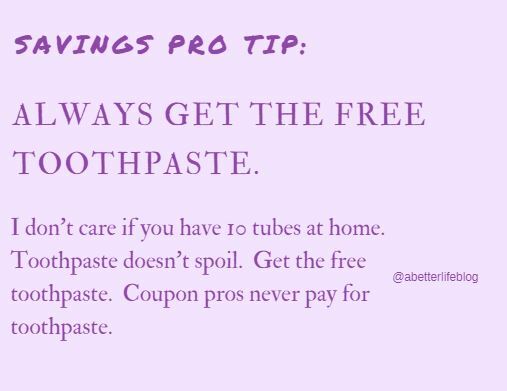 Always get the free toothpaste! This week it’s at Walgreens and you can get TWO for free! Two new Walgreens digital coupons have just popped up, making this an easy freebie!